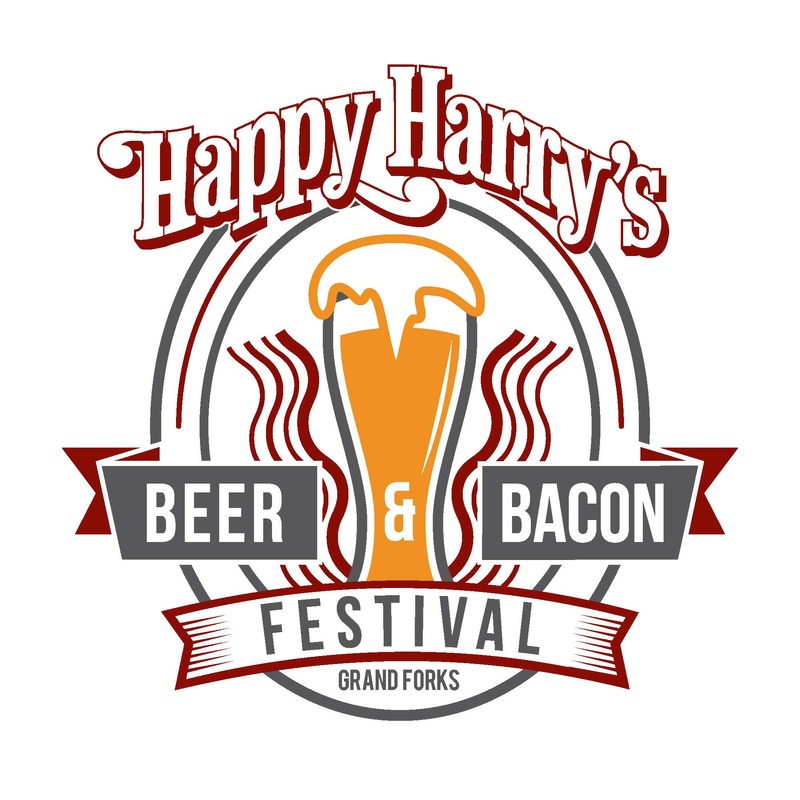 Alerus Center and Jade Presents are excited to announce the Happy Harry’s Beer and Bacon Festival. The event will take place at the Alerus Center on Saturday, January 19, 2019. VIP Session will begin at 3:30 p.m. and the general admission session will start at 5 p.m. Event ends at 8 p.m. Happy Harry’s Beer and Bacon Festival is the region’s top beer and bacon event and will again bring delicious suds and swine dishes together. The event will feature eight local restaurants that will showcase numerous bacon dishes. The event will also offer samples of approximately 100-150 different craft beers. All samples are included in the price of admission. The VIP experience will include a commemorative pint glass, a commemorative gift, and access to beer and bacon samples 90 minutes earlier than general admission. The VIP session will also be bringing back the beloved BLT Bar. VIP has limited availability. Tickets go on sale on Monday, November 12 at 10 a.m. and will be available at the Alerus Center Ticket Office, any Ticketmaster Outlet, Grand Forks Happy Harry’s locations, by calling 800-745-3000 or baconandbeerfestivals.com/grand-forks-nd/.